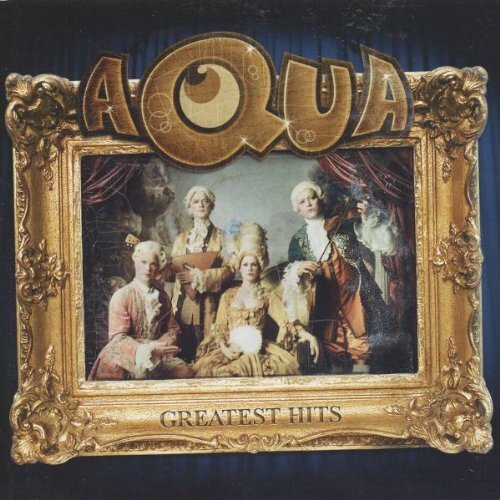 You Don't Have A Disease, Parody Song Lyrics of Aqua, "We Belong To The Sea"
Song Parodies -> "You Don't Have A Disease"
"You Don't Have A Disease"
Do you want to hear "I told you so"
You're just fine, can't you see? Can you wash germs away? Will you eat soup all day? Why do I feel that you're healthy? I thought I was the only one who knew that song! Great parody! 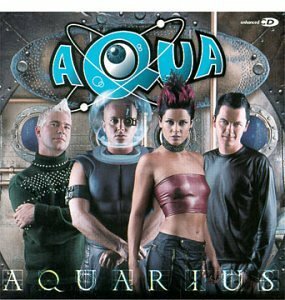 The address of this page is: http://www.amiright.com/parody/90s/aqua2.shtml For help, see the examples of how to link to this page.